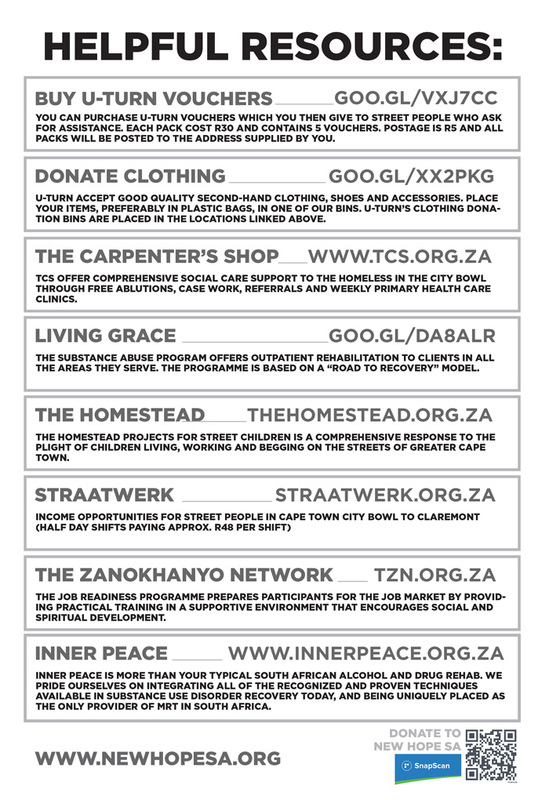 Problems associated with homeless or displaced people are dealt with in a holistic way. Our social development programme offers information, referral, and support and case management to a large number of people – assisting them to access shelter beds, drug and alcohol rehabilitation programmes, in making application for SASSA grants and other documentation. We continue to refer individuals in need to medical facilities and counselling services at day hospitals and partner organisations. Our social development manager keeps in touch with the long-term homeless community of Observatory (estimated to be in the region of 50 people) and continues to offer those services and referrals. We offer a work experience programme to some clients, giving individual the opportunity to engage in meaningful work, to earn a stipend and to work towards the achievement of the individual goals that they set in their development plans. 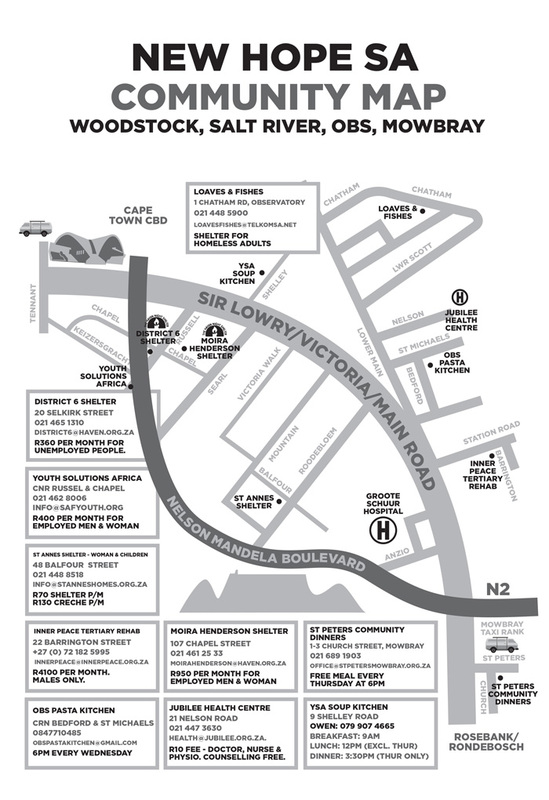 OBSID continues to partner with various organisations who also offer services to the homeless in the area – including Loaves and Fishes Centre of Renewal, Breaking Bread, New Hope and Working Wednesdays (the Pasta Factory). We’re looking to expand our network as well as our services to those wanting to leave the streets, and will need your help to make the project a success. Watch this space for more details about a pilot project in development in the Observatory area – and look out for the launch of our “responsible giving” campaign.